Please let us know how we can assist you with your hotel or event needs. Our team of sales, event and culinary professionals will happily assist you. 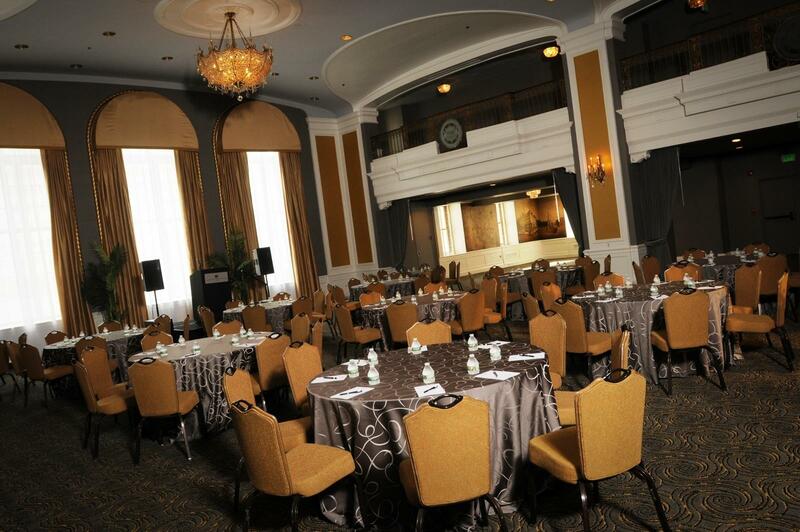 Our goal is to custom design meeting and events tailored to your specific needs. With an 85-year tradition of exceptional hospitality, Lord Baltimore Hotel’s experience is guaranteed.